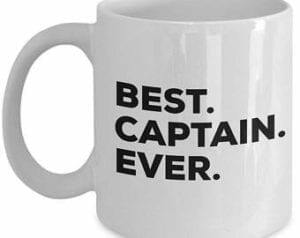 Captaining 101 is a fun, informative way to learn what it takes to be an effective captain. Several dates are being offered. This is open to new OR returning captains!